White Maeng Da is a potent strain of Kratom that is known for producing quick analgesia and stimulation. This energetic strain belongs to the white-veined leaves of Kratom. Due to artificial selection, this type of Kratom leaves and powder are stronger and they produce unusual effects. White Maeng Da is derived from different regions of Thailand. Farmers practice the method of grafting to enhance the effects of the strain of Kratom. It is also grown in Indonesia. Fresh and strongest White Maeng Da originated from these countries is exported to all parts of the world. The additional unique effects of this strain are thought to be as a result of grafting. Like many other strains of Kratom, White Maeng Da Kratom is unique, in the sense that it produces rapid and robust effects that last longer. It has high demand in the market, and Kratom users love the impact generated by White Maeng Da. Unlike other fast strains, it doesn’t produce any side effects like anxiety, nausea, and headaches. At the SNB store, buy White Maeng Da Kratom at discount prices and is available on sale. 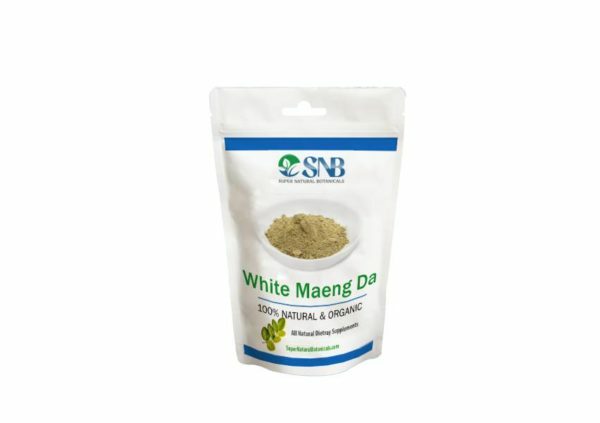 If you’re interested in experiencing the impressive effects of this strain of Kratom, it’s time to buy White Maeng Da here. According to users on drug forums, this strain has proved to be quite helpful for patients with pain as well as students of medical and engineering in excelling at their institutes. So what are you waiting for? Grab your share of White Maeng Da on sale now! I just can’t say enough to tell you how great white maeng da works. I feel less pain and, if that wasn’t enough, the rest of my body feel great!! 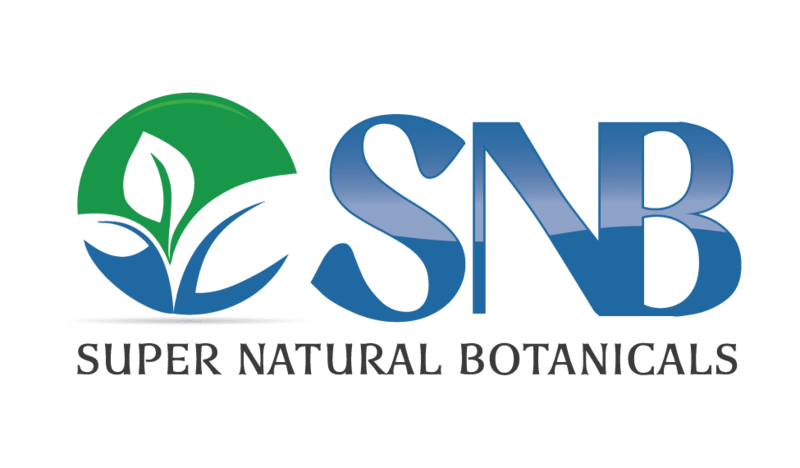 Thank you SNB and to all of you who make this possible. I’m actually able to look into the future. You’ve helped me to see and have a life worth living!!! I just got my product this morning and I have never tried Kratom in my life. I heard about it from a friend, I did my own research on it and decided to try it. That same friend told me about this vendor and said it was extremely reputable; I agree wholeheartedly. I am going through a transition in my life and I also suffer from Social Anxiety Disorder. This helped me in such a big way that I cried because of the relief I felt. Thank you, I finally feel free. Quick shipping and worked great for my pain! Wish I could afford to get it regularly!